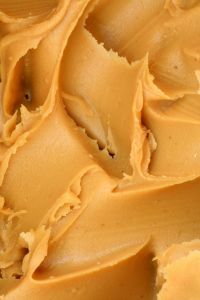 A peanut butter plant located in South Georiga has been linked by the U.S. Food and Drug Administration to an outbreak of salmonella that has caused illness in 486 people and the possible deaths of six others. The peanut butter was manufactured in a plan owned by the Peanut Corporation of America. The peanut butter was sold to institutions such as schools and hospitals as well as food companies that use the product as an ingredient in other products. Georgia schools and hospitals have been removing peanut butter from their menus. A complete list of recalled products can be found at the Food and Drug Administration Web Site. You can read more about the Georgia peanut butter plant at the Georgia Peanut Butter Plant Linked to Salmonella.